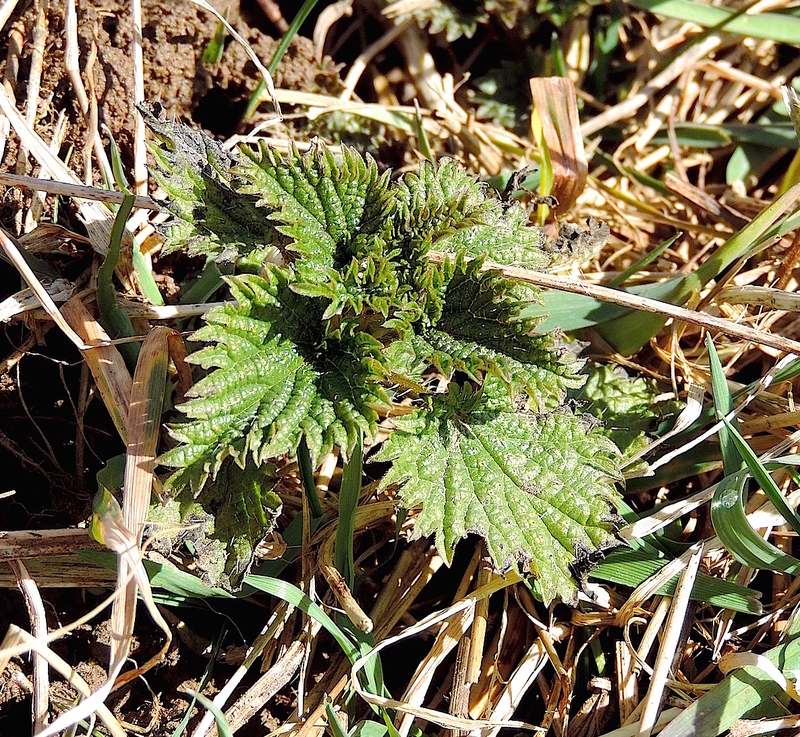 Nettles are some of the tastiest wild greens, they’re nutritious, and they’re quite medicinal, too. Research shows that various parts of the plant may treat benign prostatic hyperplasia (BPH), type 2 diabetes, and allergic rhinitis (allergies). To learn more about the health benefits of stinging nettles, check out this recent article I created over at Wild Foodism. Enjoy the seasonal transition while it lasts… it’ll be summer before we know it. Until then, happy spring foraging! Photo taken at North Park in Allegheny County, Western Pennsylvania.